PayPal, GSI, and eBay on Friday shared mobile payments results for Thanksgiving. Between 2011 and 2012, all three companies saw increases: 173 percent, 170 percent, and 133 percent, respectively. As you can see, Thanksgiving shoppers shopped the most between 12:00PM PST and 1:00PM PST. It’s hard to say why that time was the best; I’m sure everyone wanted to get all their purchases out of the way before dinner, but they also wanted to sleep in a bit too. PayPal also shared that there was a 164 percent increase in the number of global customers shopping through its mobile service this Thanksgiving compared to last year. Last but not least, the most PayPal mobile purchases came from these five cities: Houston, Los Angeles, Chicago, Miami, and New York. Does this mean people are warming up to the idea of mobile payments? Yes, but it hardly means the trend is happening as quickly as you’d think. Remember these numbers are just for one day of the year, and they are percentages, which are of course going to be increasing for something as new as mobile payments. The real interesting numbers to watch for are year-to-year increases, but not yet. 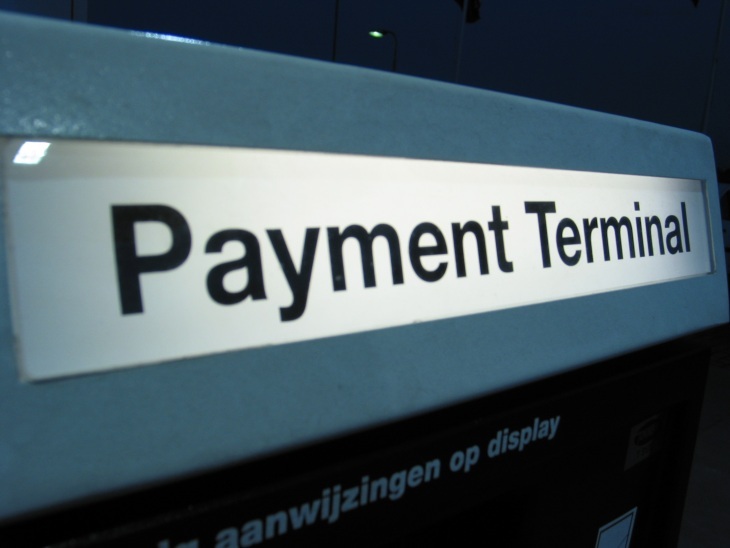 In five years or even 10, will mobile payments still be growing? Will they eventually take over as the main method of paying for purchases? Will PayPal, GSI, and eBay benefit for adopting them? We think, but until the data is there, we can’t say anything for sure.